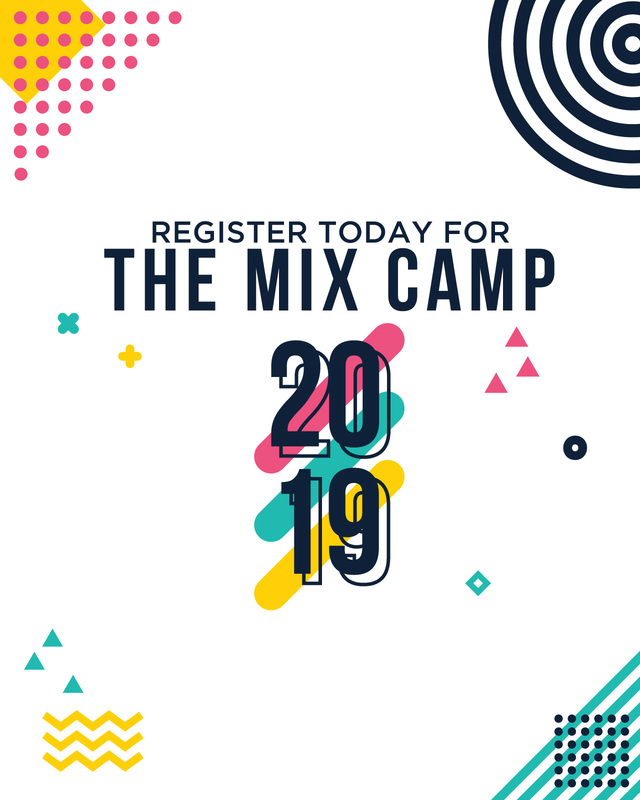 There’s summer camp, and then there’s summer camp with THE MIX. Don’t miss out on the best week of your life! Choose your campus for details and register today!